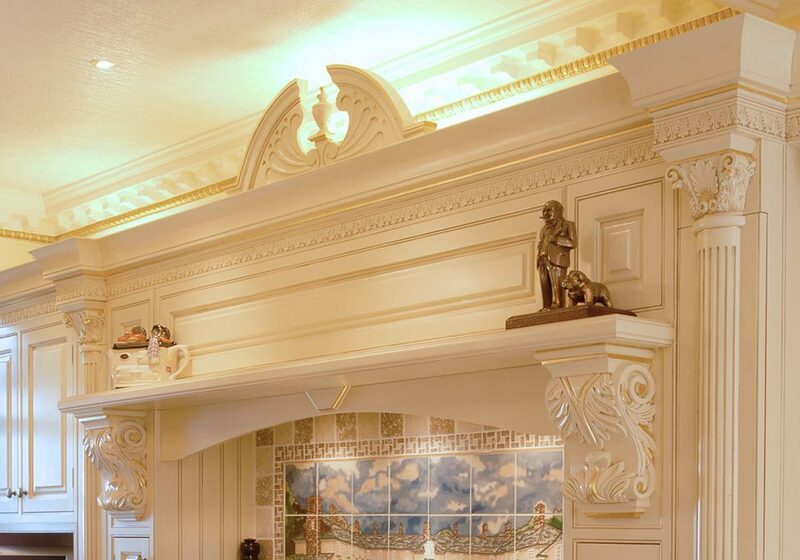 Italian kitchens are becoming very popular in London. 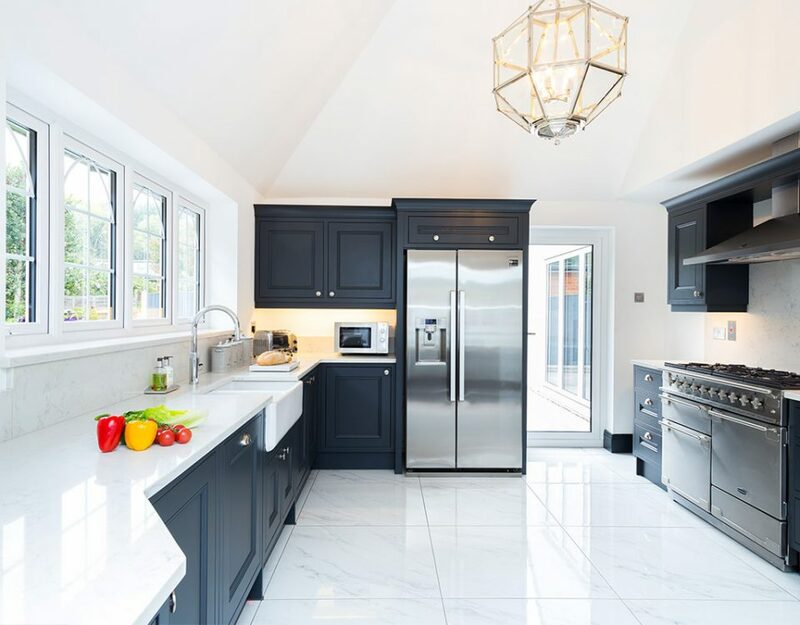 These kitchens look simple, yet attractive and come with a huge number of themes that homeowners can include in their homes for an effective and functional design. 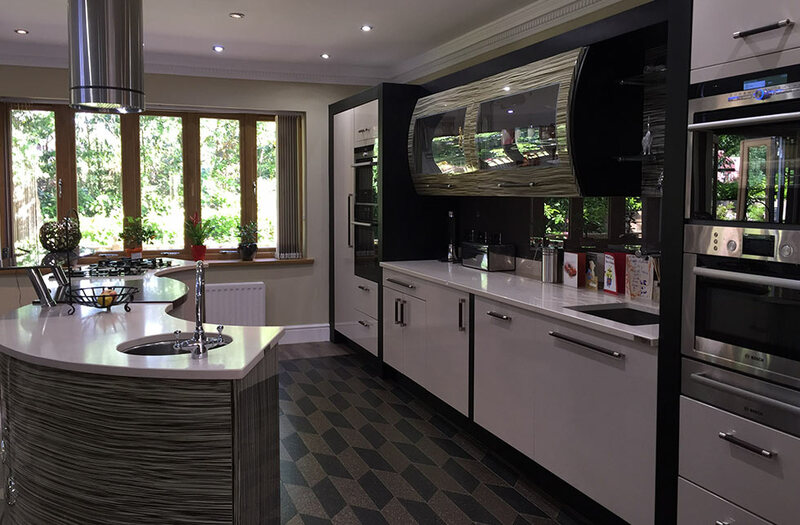 You can always rely on the Italians when it comes to style and you can rest assured that their kitchens will not disappoint in this area. Generally, Italian kitchens fall into two categories – classic and modern. 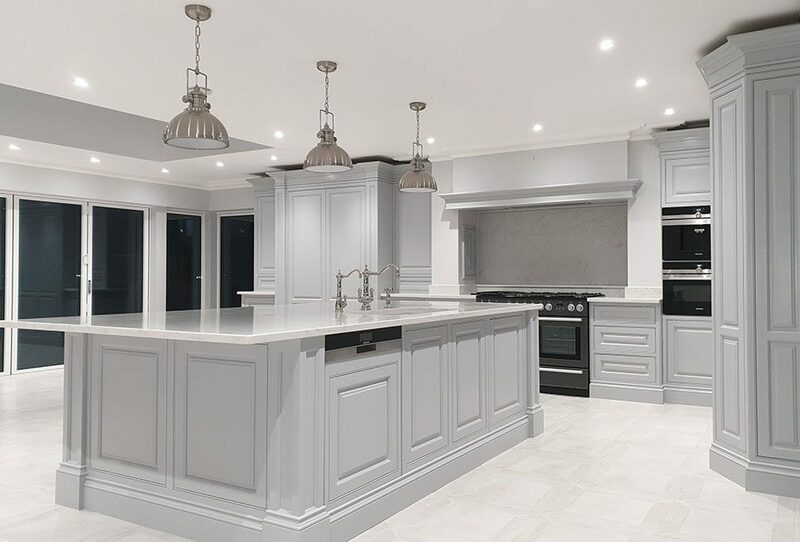 So, if you are sure that you want an Italian kitchen in your home, the next step is to choose whether you want a more traditional or more modern look. The traditional, classic Italian kitchen is cozy, warm and friendly and makes you feel that you are back in the old country itself. They are designed in a way that allows more than one person to cook and prepare food which is what Italians love to do. Cupboards made of wood and a table in the centre of the room are some of the things that are typical for traditional Italian kitchens. If you enjoy the rustic style and you have a big family, then you will definitely love these kitchens. 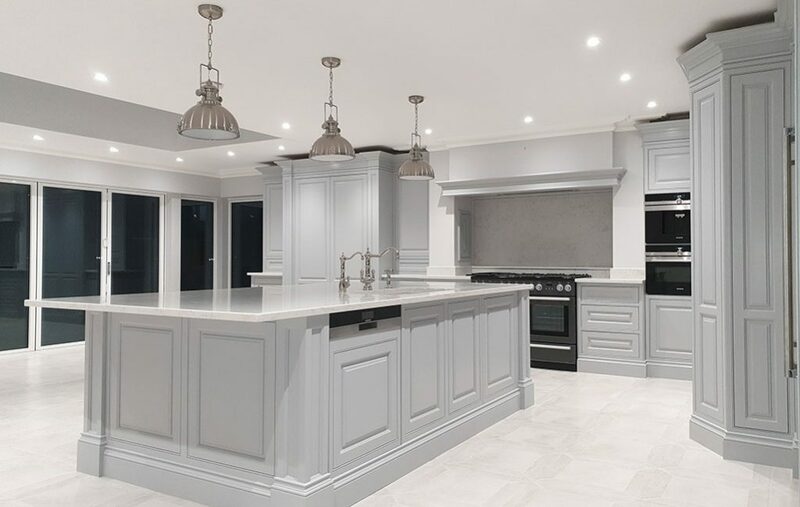 On the other hand, modern Italian kitchens incorporate the latest trends in kitchen design while maintaining the well-known Italian style. For instance, the cupboard doors, the worktops, and all the surfaces will come with much cleaner and smoother lines. These kitchens are ideal for young couples who like a more contemporary look for their home. Working in an Italian kitchen is a real pleasure because everything found in these kitchens looks beautiful and functions superbly. 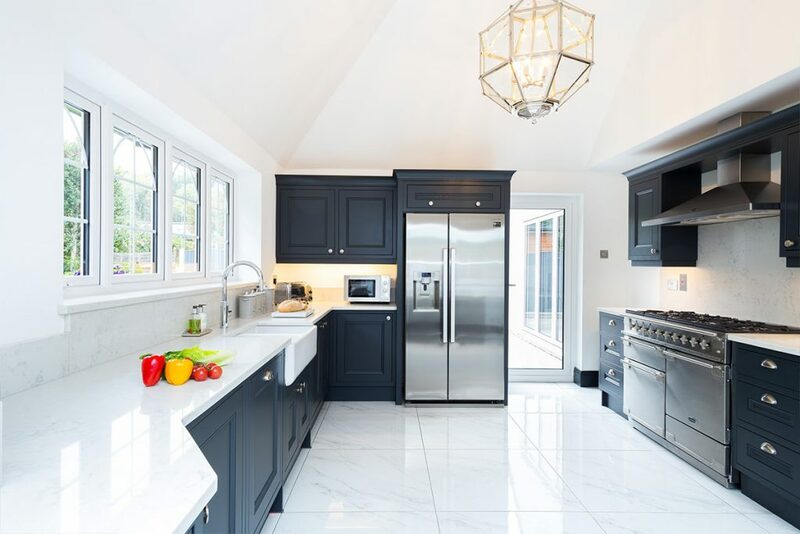 If you want to achieve that genuine Italian kitchen feel and are looking for an Italian kitchen in London, contact us now at Broadway Kitchens to have a chat about what you’re looking for.